Vehicle drivers often fail to pay attention to their surroundings and do not give bicyclists the space they need to ride safely on the road — resulting in a shocking number of bicycle vs. motorist accidents each year. These accidents result in serious injuries for cyclists, who are often unsure of their rights following a collision and so don’t receive the compensation they deserve for their injuries. 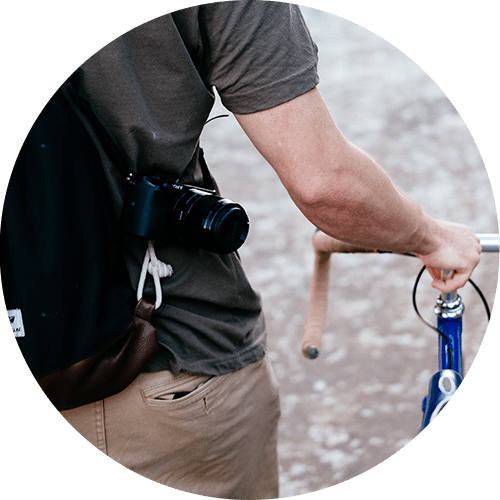 If you have been involved in a bicycle accident in Bellingham, don’t agree to the first settlement the insurance company sends your way. You have the right to have your settlement reviewed by an expert bicycle accident lawyer — someone with a proven track record of successfully resolved bicycle collision cases. Here at Brain Injury Law Of Seattle, our bicycle accident lawyers have served the citizens of Bellingham for over 25 years. Our team of legal experts has helped many cyclists get the compensation they deserve for their injuries and get set on the road to physical recovery. Also, in the tragic case that you are a family member of someone killed in a bicycle collision, we will help you find your justice. When Should You Consult A Bicycle Accident Lawyer? 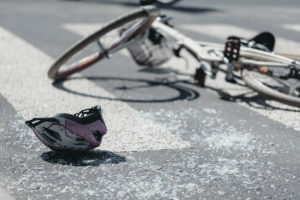 Due to the disproportionate size of cyclists in comparison to motorists, bicycle accidents usually result in moderate to severe injuries for the cyclist, and occasionally even death. These injuries are life-altering and it can take weeks to years before someone recovers completely, and even then the affected body region may deteriorate gradually over time — leading to arthritis and similar conditions. If you have been inflicted with injuries due to a bicycle accident that you did not cause, then you should not be responsible for financing your recovery – especially if you were struck by a distracted or negligent driver. You deserve to be compensated for your injuries, and it is crucial that you seek out an expert bicycle accident lawyer who can help you build a case for damages. The answer to this question is easy: as soon as possible. If you wait too long before getting legal counsel then you may start to see your witnesses disappear, evidence be lost, and the motorist’s insurance company start to aggressively pressure you to accept their settlement. It is especially important to have a consultation with an attorney if you have suffered any serious injuries (like the ones listed above). Injuries like these require extensive and expensive medical treatment, and if you didn’t cause the accident, then you shouldn’t have to pay for that. 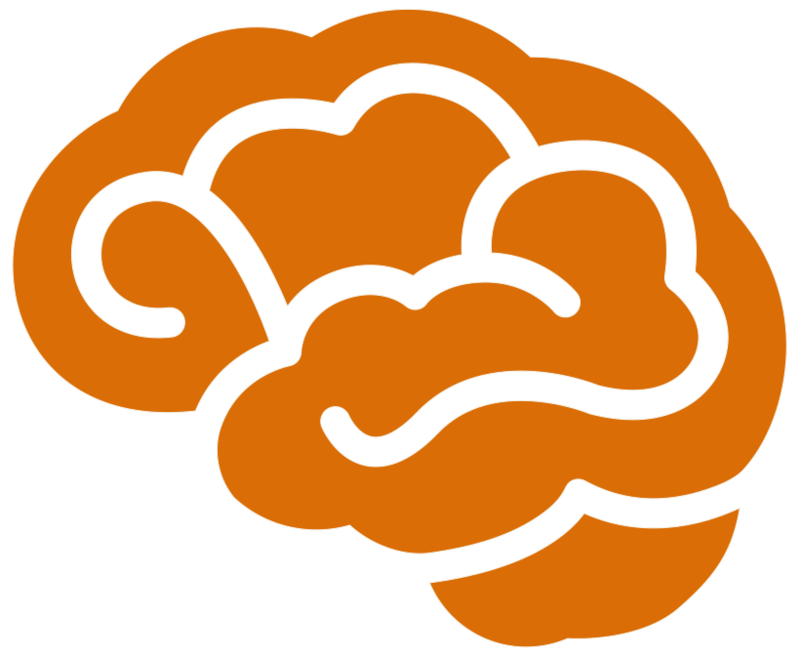 Additionally, serious injuries (like traumatic brain injury) can have long-lasting symptoms which take years to recover from or may affect your life forever. A bicycle accident lawyer will make sure you are financially protected from the future effects of your injuries. According to the Washington State Department Of Transportation (WSDOT), in 2018 there were 138 bicycle accidents which resulted in serious injury or death — if you’ve suffered serious injury in a bicycle collision, you’re not alone. At Brain Injury Law Of Seattle, our Bellingham attorneys have spent years representing the victims of bicycle accidents and building a legacy of successfully resolved cases. As your attorneys, our goal is to secure the compensation you deserve. We will help you by handling all the contact and negotiation between you and the insurance companies, and by building a case for damages. Besides these, and depending on the severity of the motorist’s negligence, punitive damages may even be awarded to you. Which is why it is crucial you hire an expert law firm for your case — a skilled Bellingham bicycle accident attorney will make sure that you receive the fullest possible range of compensation.